In an interview with TechnologyAdvice, InLoox CEO Dr. Andreas Tremel, explains why InLoox is one of the most versatile and best project management solutions on the market today. 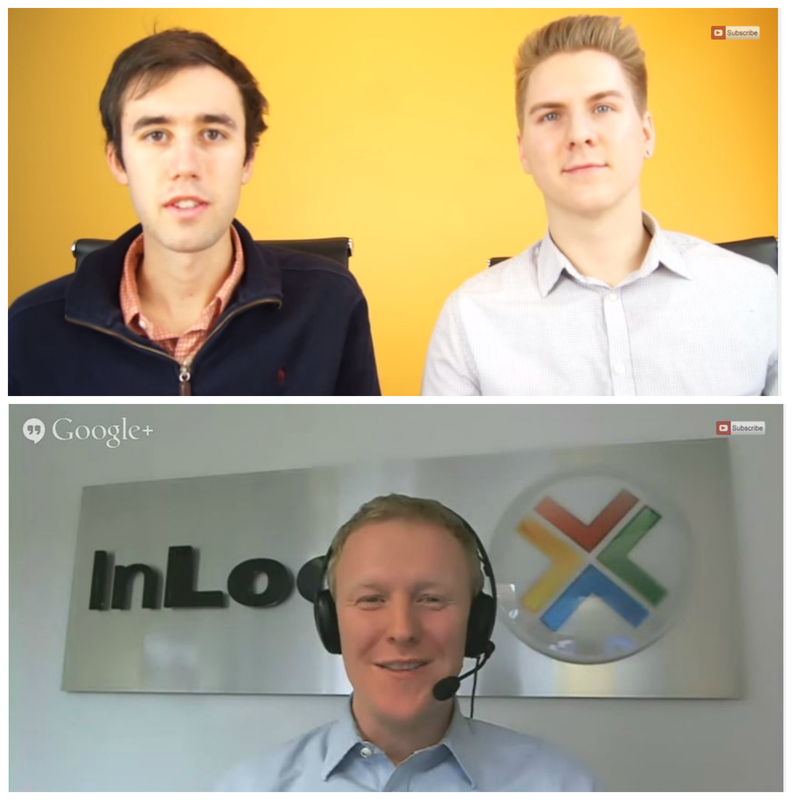 Technology Advice featured InLoox in their recent Product Spotlight episode. In the video Andreas Tremel of InLoox explains the features and advantages of the InLoox PM software, particularly the benefits of the Outlook integration to its users. He also gives tips on the best practice for using InLoox. TechnologyAdvice: Thank you so much for joining us today! Can you give us a one sentence description of InLoox? Andreas Tremel: InLoox is an integrated project management software that helps teams increase their productivity by managing and collaborating better. TA: Tell us who your ideal customer is. Tremel: We have quite a diverse customer base. Our clients come from different industries such as engineering, consulting, and manufacturing. We’ve been used at hospitals, universities, and within creative industries like marketing and event management. In terms of size, we have worked with everyone from small companies to large multinational corporations such as Verizon. We currently have customers in more than 50 countries and I think that really reflects how versatile our software is. TA: How is InLoox typically priced? Tremel: We offer two pricing models. The pricing system is just as flexible as the software. It allows customers to create their own project platform that best fits them and their needs. 1) The basic model: On premise installation and is a one time purchase model starting at $390 USD per user. 2) The cloud solution: InLoox Now is available month to month starting at $29.95 per user. TA: What is a differentiating attribute of InLoox? Tremel: Inloox is fully integrated with Outlook. Its goal is to make your email program the central platform for all relevant projects. It lets you organize work, plan, and manage projects. Instead of struggling with numerous tools, we offer an all-in-one solution. You will never have to leave the program you’re already familiar with. The biggest differentiator though is the interface. It’s similar to how Outlook works. As a result it is very simple to use for planning or task management. You can make project adjustments to directly within the planner. All features are connected and with your email, calendar, and task list. You don’t have to reenter the data you have because it’s all in one place. Tremel: In terms of a limitation, there really is only one which is your imagination. You might think that you would need Outlook for InLoox. That is not the case. We have fully compatible online software that can be used in combination with Outlook. The Outlook tool also has mobile applications for Android and iPhone. This give users more flexibility since their project information is always in sync with Outlook and mobile phones and the web application. This helps to make it easy to stay in the loop from anywhere on any device. Tremel: Many of our customers contact us because they outgrew other software because they’re replacing a system that didn’t fit them. The most common setting is a team anywhere between 5-50 people working on a joint project. This could be creating a website, strategy, or development projects. As for a best practice, we recommend finding key results at the beginning of projects. It’s important to keep the entire team involved with clear visibility so every task and dependency is helping to complete the entire goal and finalize the project. InLoox Product Spotlight: Technology Advice Talks with Andreas Tremel of InLoox - InLoox • Copyright 1999-2019 © InLoox, Inc. All rights reserved.